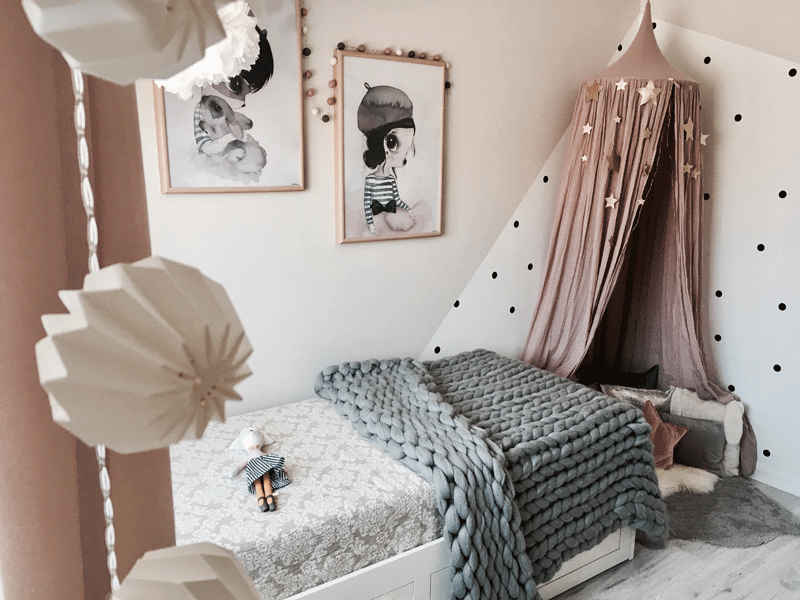 Olga, the Founder of children’s interior design studio, Revellab in London, believes that any child deserves the best room they can get – a room to play happily, grow safely and dream big! 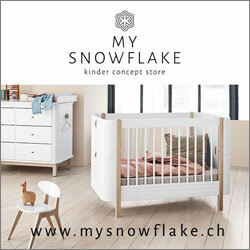 When she designed the nursery for her second daughter, Katia, she was already armed with the experience of designing her first daughter’s room, which was quite a challenge as she often had to order the products she really liked abroad, but she loved every single minute of it – so much that she decided to turn her passion into her everyday job after completing a children’s interior design course. Her extensive travelling and living abroad gave her a broader vision of different interiors and greatly influenced her decision too. Many thanks Olga for showing us Katia’s cute little space today and giving us some precious advice and tips. 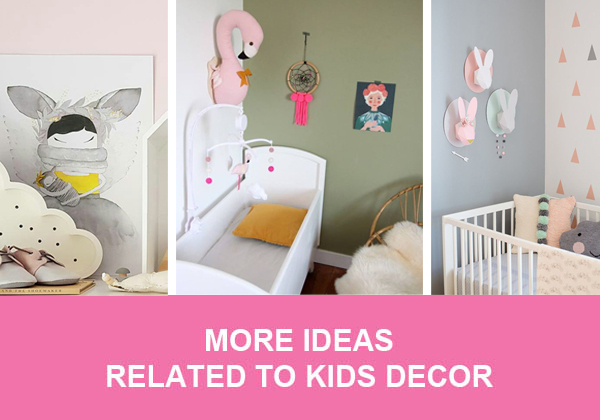 DID YOU HAVE A PARTICULAR THEME IN MIND BEFORE CREATING THE NURSERY? I didn’t have a particular theme in mind, but I wanted the room to be both beautiful and cosy in a calm pastel colour palette, yet playful and fun at the same time with some unusual touches to reflect that it belongs to one very special individual. Since the very beginning I wanted it to be modern yet include a vintage item, particularly a wardrobe. 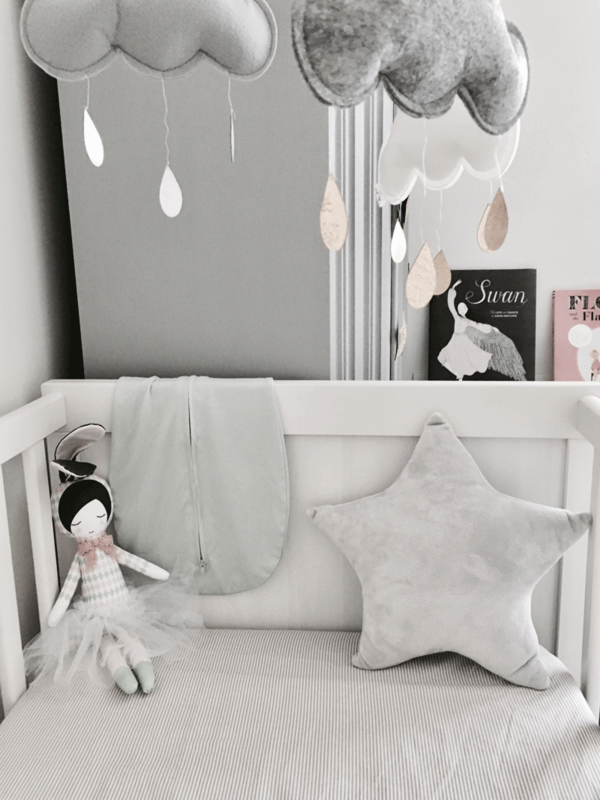 It was important to me that the nursery not only had great décor features, but also that it was functional with a lot of storage space, a cosy play area or a reading nook as well as being comfortable for us parents – especially as we spend a lot of time in the room the first year or two.. Right now the room is one of my favourite spaces in the house! 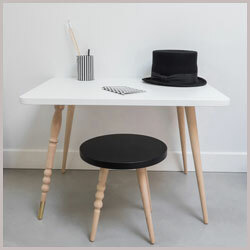 I relied on my personal style designing the room combining modern (like Eames rocking chair) with reclaimed vintage (the grey art deco wardrobe and the off-white chest of drawers) and new items with pieces we already had. The room uses a calm palette of soft pastels and greys, which makes it seem airy and full of light during the daytime and somewhat dreamy and whimsical when it get’s darker, especially with the fairy lights on. 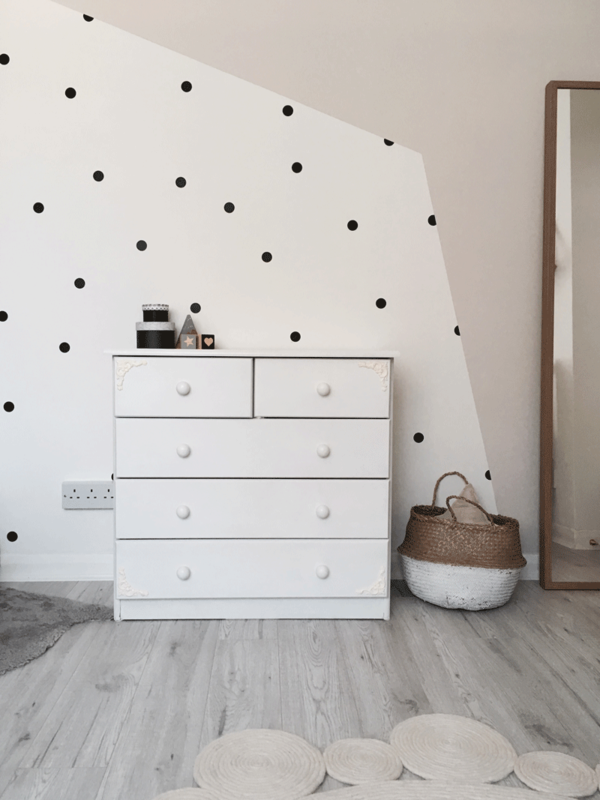 There are also some black accents present, like the black dots decals, and some black accessories which balance out the pinks and draw attention to the reading nook/play zone of the room. I also added the small accents of gold, which reflect the light nicely and some stars and clouds shapes for more whimsy. I brought in various textures too – fabrics, wood, knits, wool, felt and tissue paper to create both visual and tactile appeal and elegance. HOW LONG DID IT TAKE TO COMPLETE IT? The room had to be refloored as it had a carpet. It also took me some time to find the vintage wardrobe which I used as a focal point and then built the rest of the room around it. I also wanted to paint the walls differently and experiment with wall decals as it seemed fun. All in all it took about six weeks for the room to be completed. 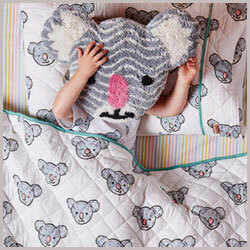 WHAT IS YOUR MOST TREASURED ITEM IN THE NURSERY THAT YOU MIGHT KEEP FOR YEARS TO COME? 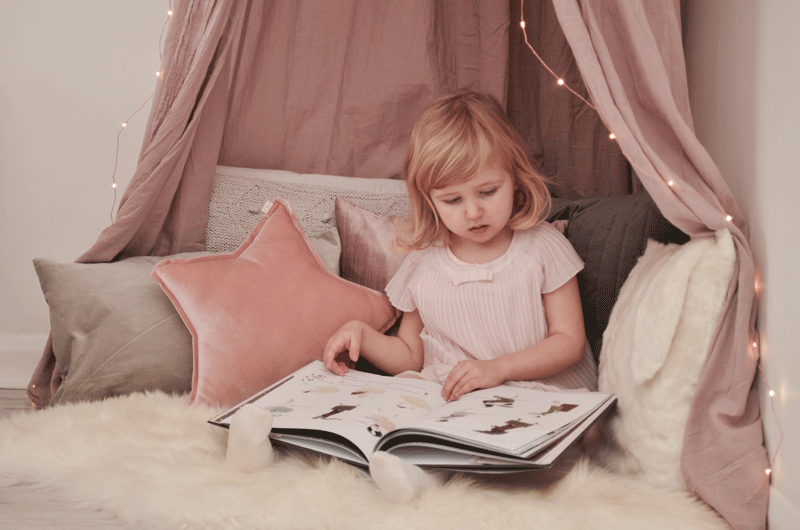 Some unique personality pieces present in Katia’s room are the family photo album, which can be opened on a different photo every day, the special hand-made toys and the grandma’s grey patterned bed cover. 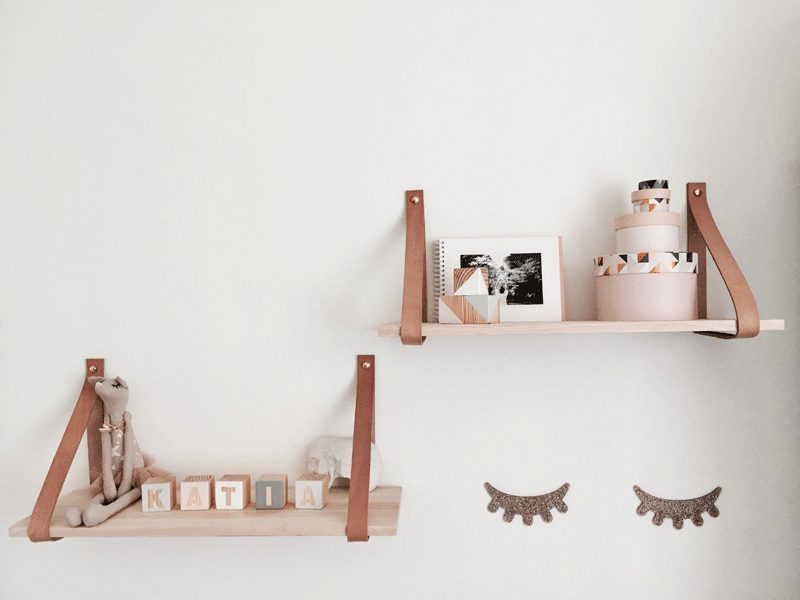 I’d like Katia to keep it and it can be easily incorporated in her toddler and even teen room. The vintage wardrobe is also a vey special and practical piece, where bigger clothes could be hung after removing the lower hangers rack, which we installed especially for when she is little. 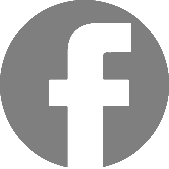 WHAT ARE YOUR TOP THREE TIPS FOR PARENTS WHEN PLANNING FOR A NURSERY? – Try to reflect your child’s personalty and interests in the room to make it extra special. (You don’t have to literally go ahead and cover the walls with Minnie Mouse wallpaper, but could find alternatives like introducing the character in bedding or using the black ears shape as a room staple). There are so many ways you can do this. Let your imagination go wild! 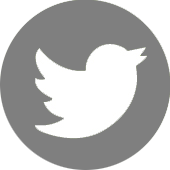 – Think of items and colours you are drawn to and look for inspiration around you. Less is more when colour is concerned, think about the rooms size and shape and how much light it has while choosing the colour. 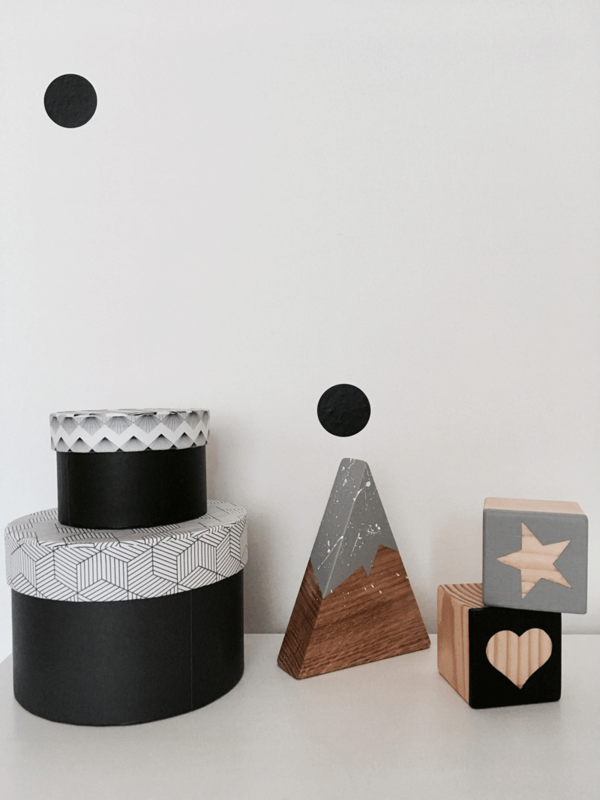 Choose a neutral backdrop and you’ll be easily able to swap different accessories when your child grows out of the previous theme. Soft colours help to relax, while bright and lively colours are better kept to accents. If you want to use more colour use the more elaborate yet subtle shades such as powder-blue, mustard-yellow, dusky-pink, etc. 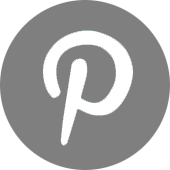 – Try not to copy exactly what you see online or in the magazines as rooms filled with brand new furniture and fancy decor items often lack character. 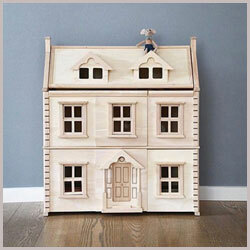 Bring some of your or your child’s treasured items into your room to make it very personal. 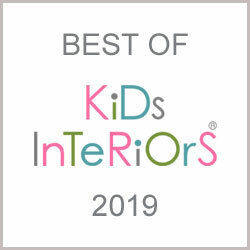 WHAT DO YOU LOVE THE MOST ABOUT BEING A KIDS INTERIOR DESIGNER? It’s a privilege to have a chance to talk to a child and learn about what’s really important to them. Then I love the challenge of working out how exactly to reflect the big personality of a little person in a room, be it a playroom or a bedroom or both. Designing and decorating children’s spaces brings me back to my own childhood a lot and it is a very special process as it allows for much more playfulness and spontaneity, than most adult rooms’ design. It’s a free flow of creativity and imagination with very few limits as far as decor is concerned. But most of all it’s great to be able to give a child that perfect and magical space of their own – a room to grow and discover, which is to be filled with the happiest memories of their life. 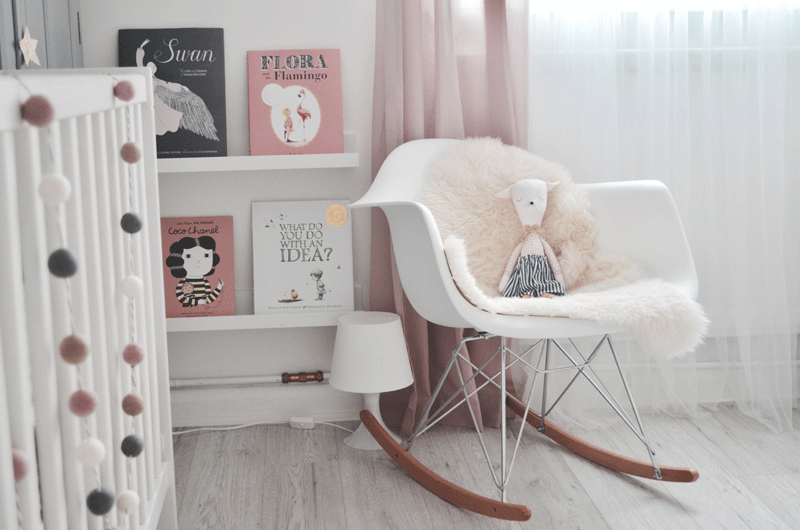 WHAT NURSERY INTERIOR TRENDS ARE YOU PARTICULARLY FOND OF RIGHT NOW? I recently love the bohemian chic design style for kids’ rooms and also nurseries. It’s so right for children’s spaces – relaxing, colourful and filled with pattern. It’s a very happy and colourful trend, which doesn’t require much effort – think macrames, oriental rugs, some plants and colourful fabrics. Really love the grey cupboard..do you know where I can a similar one on the web?